Do you have an Angora rabbit? Then this Club is for you. 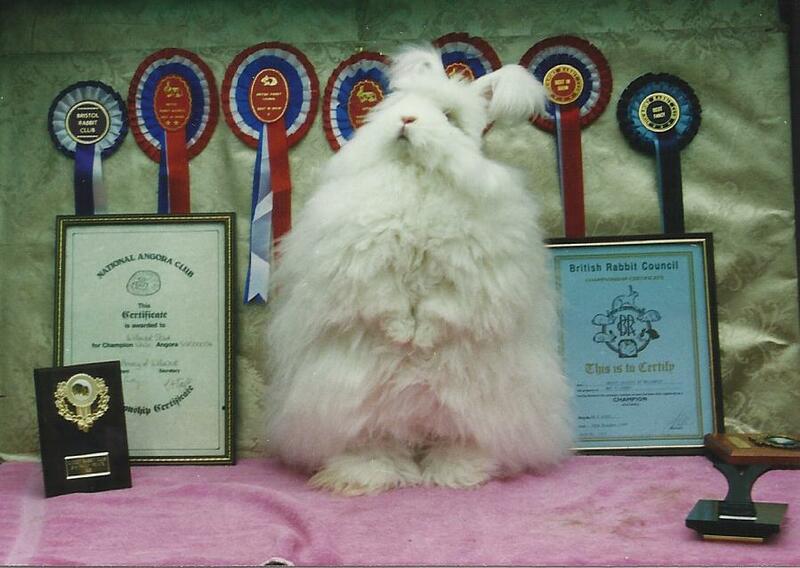 All Angora owners are welcome, whether you are an exhibitor, spinner, or simply a rabbit lover. Many of us are all three! Are you thinking of getting an Angora rabbit? Then join the Club, find out all about the care of the rabbit, and be put in touch with a reputable breeder near your home. National Angora Club members support the new owner in clipping and grooming and freely give advice after sale. National Angora Club members sign up to a code of conduct that puts the welfare of the rabbit at the heart of everything we do. Do you not want a rabbit, but love spinning or felting Angora wool? 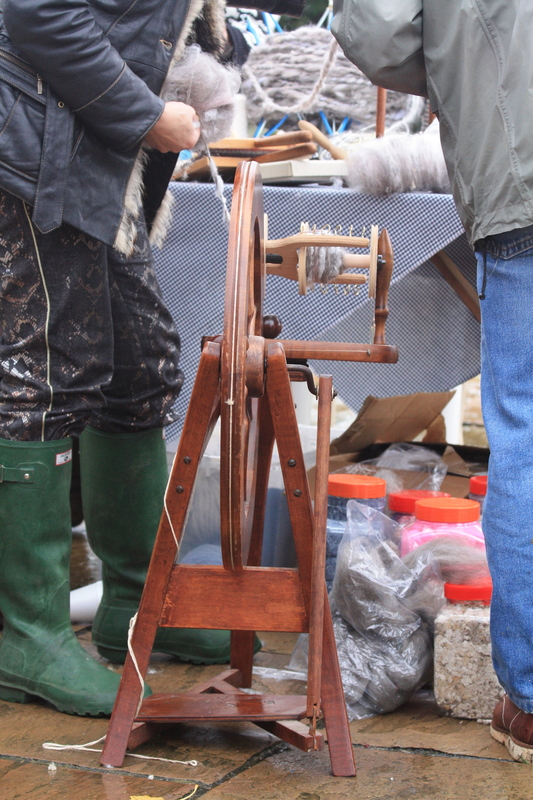 The Club sells its surplus wool to spinners and felters, and there are twice yearly craft competitions at the Bradford and the London Shows. All Club members can enter; whether they own a rabbit or not. The Club has a stand at 4 major craft shows a year. These are usually Woolfest in Cockermouth, Wool@J13 in Penkridge, British Wool Show in North Yorkshire and Fibre East in Bedford. Come and meet us there! Would you like to show an Angora rabbit? The Club will help you find out all about exhibiting, and experienced members are always willing to demonstrate exhibition grooming. Remember that to show you must be a member of the British Rabbit Council and your Angora rabbit must wear a British Rabbit Council ring on one of its hind legs when you get it from the breeder. Rabbits without a ring can only be shown in pet classes, and rabbits can only be ringed before 8-10 weeks of age. 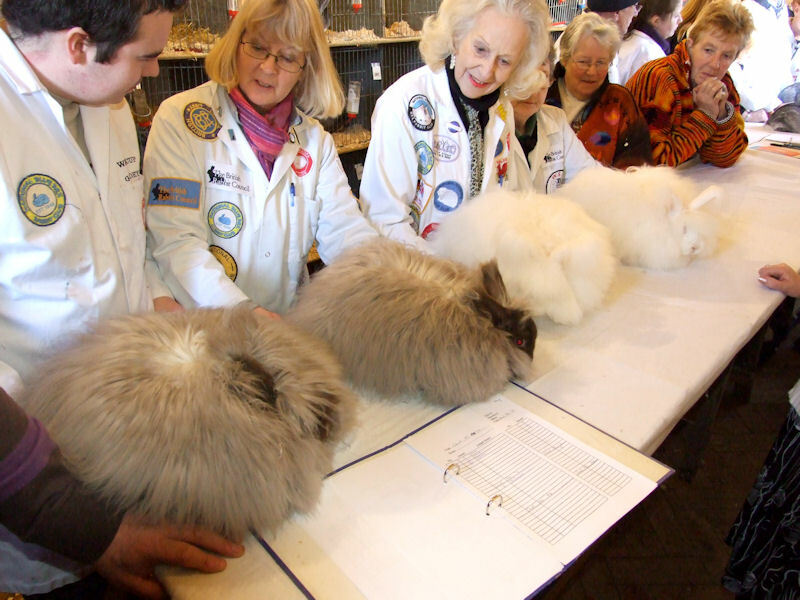 Whilst owners of German and French Angoras are welcome in the Club and can enter the craft competitions, only English Angoras can be shown in British Rabbit Council Shows. 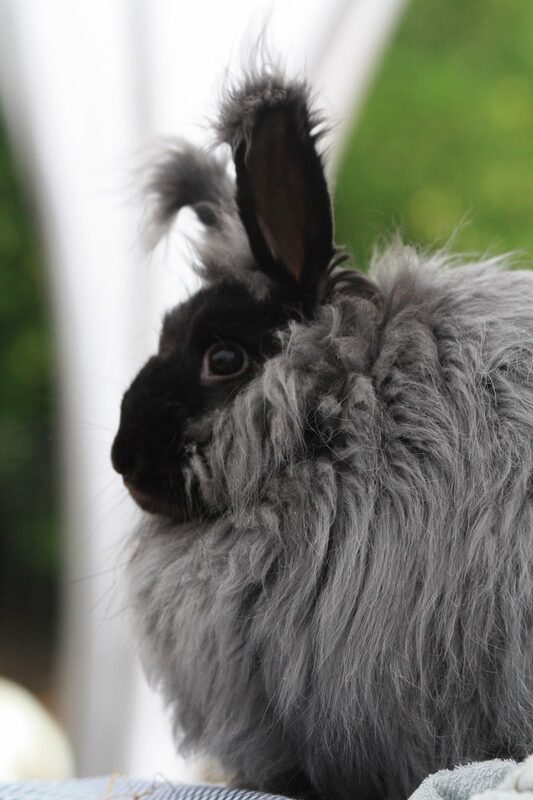 Would you like to see an Angora rabbit and find out more? Come to a rabbit show and meet Club members. The best shows are the Bradford Show in January (www.thesmallanimalshow.co.uk) and the London Show in Peterborough in October (www.thelondonshow.org) The shows give excellent opportunities to meet both exhibitors and craft members and see glorious Angoras in full exhibition coat. 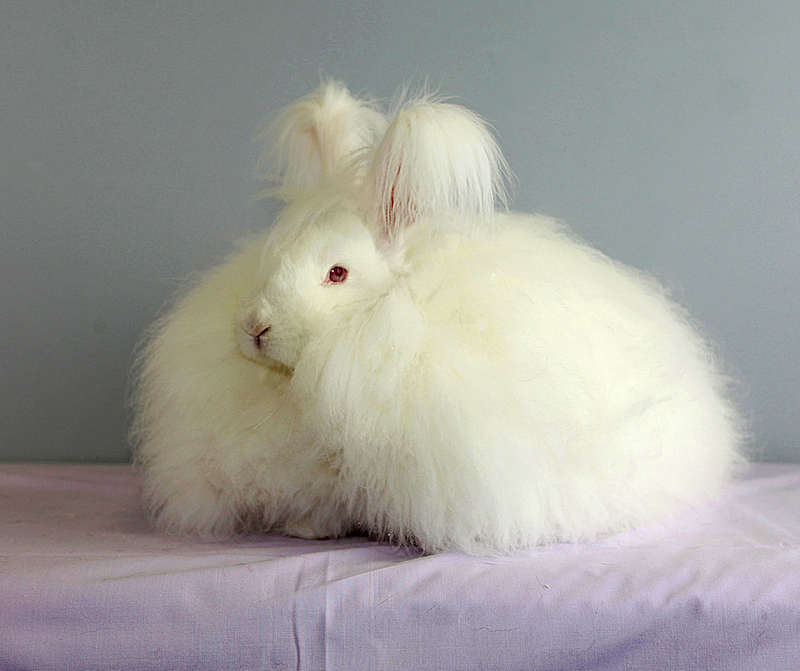 The craft festivals above also have Angora rabbits on display, and the Club members on the National Angora Club Stands there are always happy to discuss their care. Last updated 06/06/2017 by SM.